Camp starts June 23rd, 2019! 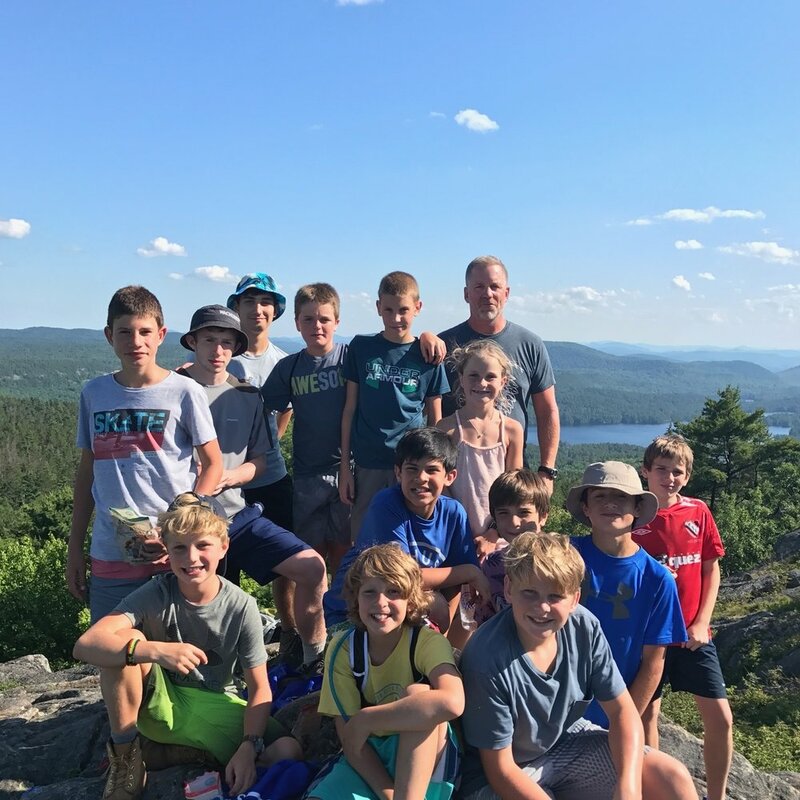 Founded in 1903 as one of New England's first camps for boys, Camp Wachusett provides a rich and varied program in a gorgeous Vermont setting. Camp Wachusett generates a spirit of fun, excitement, and adventure as it strives to realize its broader purpose of personal and social growth for each camper. It promotes a boy's independence and self-confidence as well as his sense of himself as part of a group. Camp Wachusett recognizes that a relatively small environment maximizes the opportunity to care for each boy and to devote the time and energy that he deserves.